Stop what you are doing – immediately! 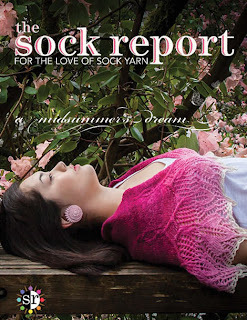 The Sock Report is a new online magazine devoted to all that is beautiful about sock yarn. There is a lovely short story by Rachael Herron… which was what took me there in the first place. But there are also lots and lots of fabulous new patterns for socks, shawls… you know the kind of thing!